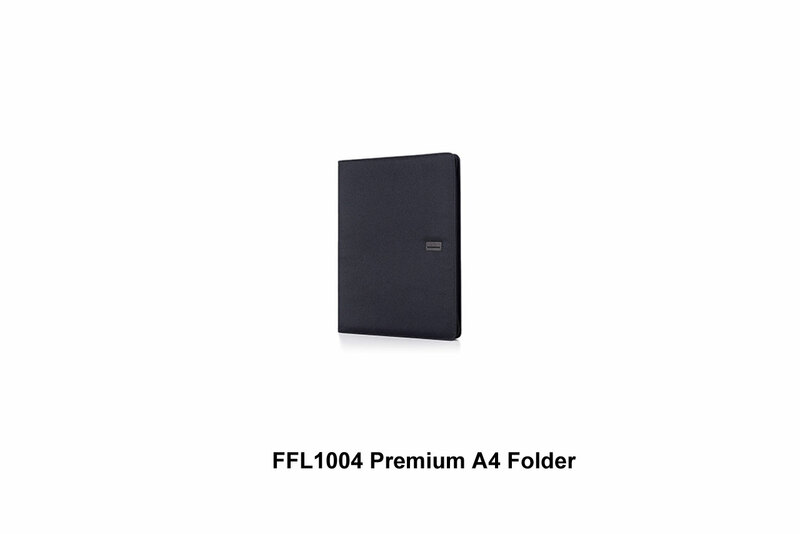 Description Zipper folder. With 4 compartment and a pen slot. With 50pages without lines notepad.